Ask us about our Mu Phi Epsilon Licensed Products! MogoBox is proud to announce, we just received approval and are now a licensed vendor for Mu Phi Epsilon. We will be working fast and furious to bring quality products and designs to showcase Mu Phi Epsilon and what they represent. We offer custom products in various sizes and colors. 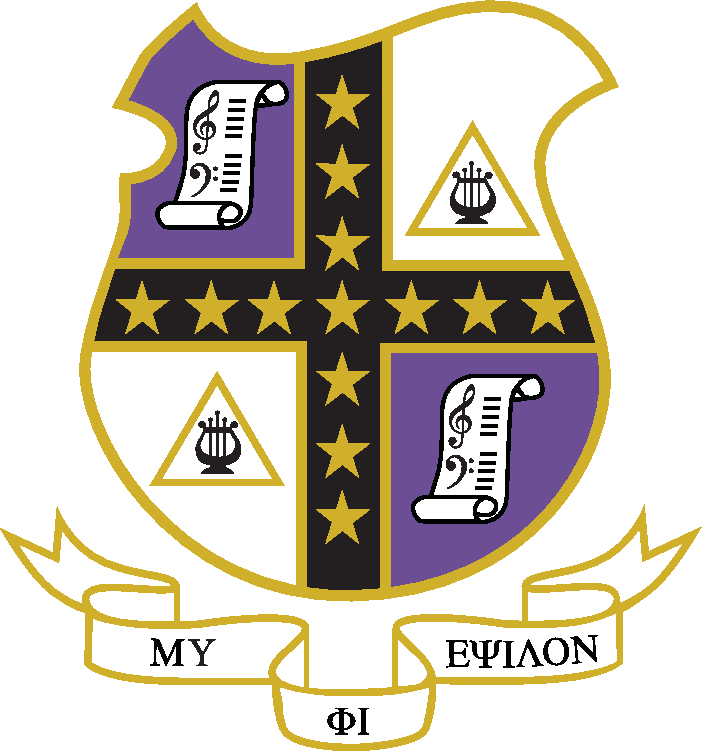 Being licensed to work with Mu Phi Epsilon includes all the chapters wherever you may be located. We bring your logos, name, and purpose to life. We help you promote your organization, your chapters, your events, and your goals. We help you stay connected with your community.